We are a full-service investment firm specializing in the gold and silver market. 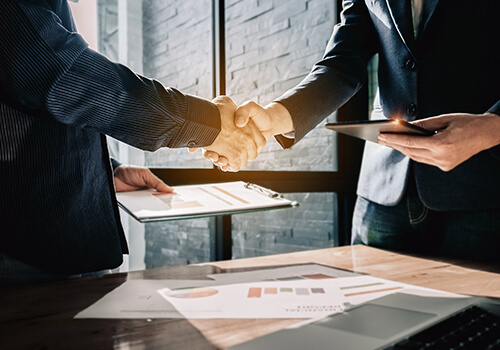 Approved by Investopedia for precious metal investing, we help clients explore the security of gold and silver IRAs, as well as other types of precious metal investing plans. Let us advise you on the right time to buy, sell or hold gold and silver, so you can protect your wealth. Here at Gold Weath Financial we have insight that comes with more than a decade of specific precious metals trading. When you invest in the stock market, you’re investing largely based on a theory such as how much a company expects to earn or what the value of its products is. These values can change in an instant, leaving you with investments that are volatile and unpredictable. All it takes is one stock market correction or crash to wipe out your portfolio. This is why, at Gold Wealth Financial, we focus specifically on silver and gold investing. These tangible assets are more stable and secure than a majority of stocks and are where institutional investors put their money when the going gets tough. An investment in gold and silver today is one that’s sure to appreciate! 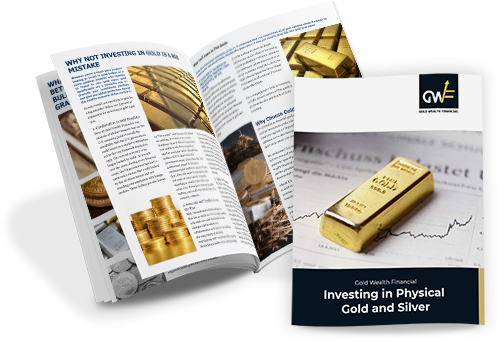 Most people are unfamiliar with gold and silver investing and we’re here to help. We’ll introduce you to the benefits of investing in precious metals, while also taking the time to help you get set up with silver and gold IRAs. You can turn to us for complete management services, as well as the insight that comes with more than a decade of specific precious metals trading. We’ll advise you on the right times to buy, sell and hold, so you can watch your wealth stand strong and appreciate while the stock market goes up and down sporadically. Decades from now, you’ll have wealth that’s guarded from inflation and instability. Let us show you how to properly set yourself up for a fruitful future through gold and silver investing. An investment in gold and silver today is one that’s sure to appreciate faithfully! We’re always up-to-date on precious metals trends and markets, providing our clients with everything from spot prices to buy/sell/hold advice based on market conditions. 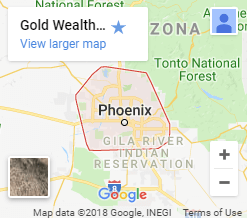 Owner Steve Hunt is an approved precious metal advisor through Investopedia and takes the time to consult with every client to ensure they’re making smart decisions. We bring more than 16 years of investing experience to the table, with investments in 10 countries. We’re leaders in startup investments and take the time to make smart investments early, to expand our time horizon and potential return on investment. We always adapt our precious metals advice to every unique individual we work with and align our goals with yours. Precious metal investing is the best way to protect your wealth over the long-term. Turn to Gold Wealth Financial for more information about how. Contact us today to consult with an expert.